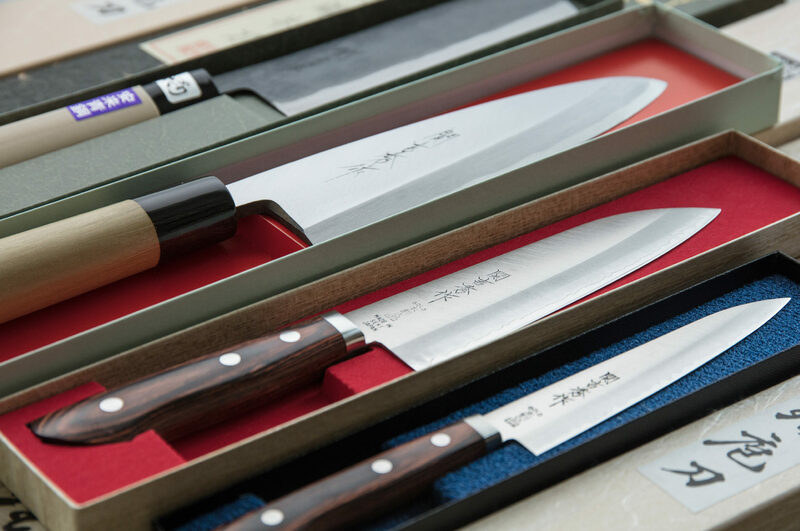 Seki-city of Japan is highly regarded as “the world’s third largest cutlery producing area” along with Solingen in Germany and Sheffield in England. Its skill and quality supported by history and tradition are appreciated not only in Japan but also overseas. Seki-city, which has grown to become a world brand, has three important conditions for producing of cutlery. 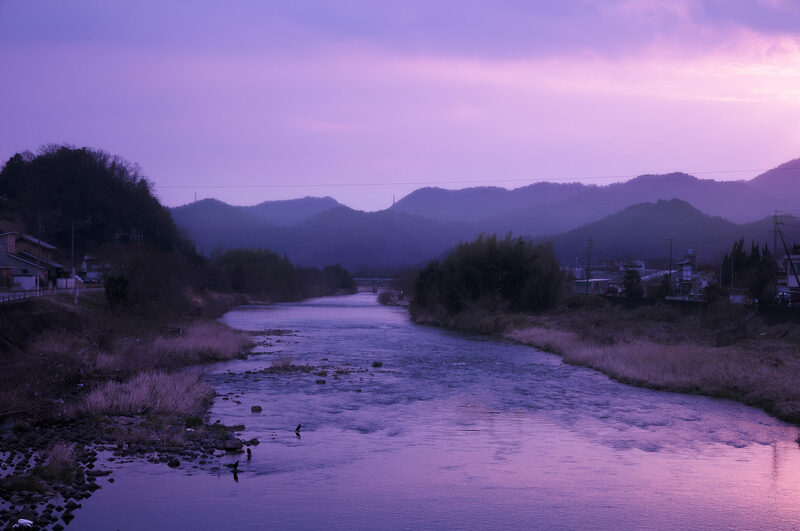 The first one is an abundant water source of the Nagara river. The second one is the coal for quenching. And the third is the red clay painted when making a blade. Even today as the industry has been modernized, the rich natural environment of water, mountains and soil supports the cutting tool industry. Original brand that inherited traditional methods "Seki Yoshihide"
In cutler "SANSYU", we sell kitchen knife, scissors and nail clippers made in Seki at a direct sales price. In addition, the original brand product "関吉秀作(SEKI YOSHIHIDE SAKU)" is a product sticking to materials, forging, sharpness. A long thin single-edged blade used for slicing and preparing delicate cuts of sashimi. A broad and heavy knife used in the dismantling of fish and poultry. A thin single-edged blade used in the preparation of delicate garnishes and vegetables. A slightly lighter and thinner version of a western chef’s knife. Used for slicing cuts of roast beef and other meats. A double-edged blade used for everyday preparation of vegetables. A double-edged used for preparation of vegetables, meat and small fish. A short knife used for garnishes, peeling fruit and vegetables and other delicate work. As well as general nail clippers, various types of nail clippers are available, such as nail clippers for feet and nipper type nail clippers. Office scissors, high-class sewing scissors and pruning shears. We also offer a wide variety of scissors, from kitchen scissors to scissor cutters for cigars. Craftsmanship is also used for eyebrow scissors, beard scissors, tweezers. We also deal with rare "Nihon Kamisori". It is a paper knife with a Japanese sword motif. From design to sharpness, it is a commodity made with particular attention to detail.